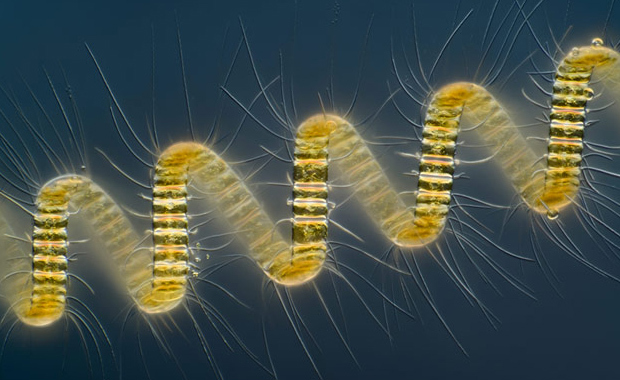 Nikon Instruments corporation has recently opened the 2014 Small World Photomicrography Competition and entries are now being accepted from professional and amateur (hobbyist) photomicrographers across the world. Winners will receive one of 20 prizes, sorted according to rank in the competition. First prize is $3,000 toward the purchase of Nikon equipment.